All services require the installation of a roof mounted subscriber module and a cable from it to the router in your home. This work will be carried out by a professional installation technician. A standard installation is 3 hours work and 20m of cabling. These units are included in the installation price. With 4G LTE technology & WiMax we can provide broadband services in rural areas and small towns where others can’t. EXCOM has its own infrastructure accross Andalusia. 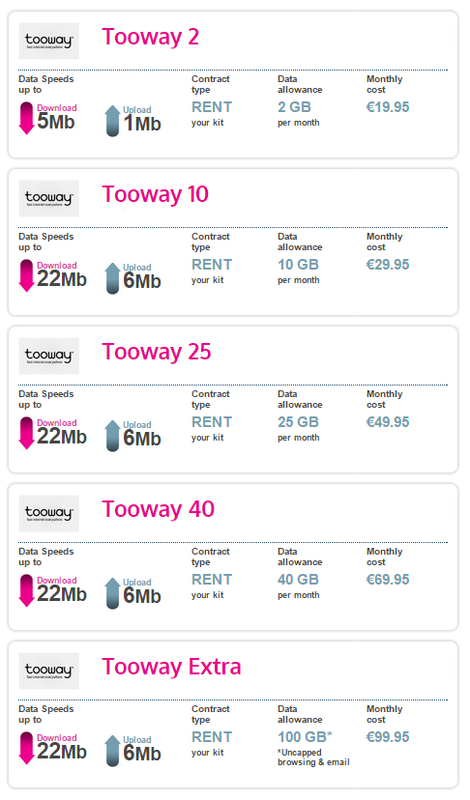 Generous data allowances with UNLIMITED off-peak data on Tooway 25, Tooway 40 & Tooway Extra tariffs. **Off-peak hours for Tooway are 0.00 AM (midnight) to 6.00 AM local time in the country of connection. Pick from a range of tariffs including Tooway Extra with uncapped browsing & email*, plus a 100 GB monthly allowance for other traffic. You have the choice of self-install, meaning NO more costs! 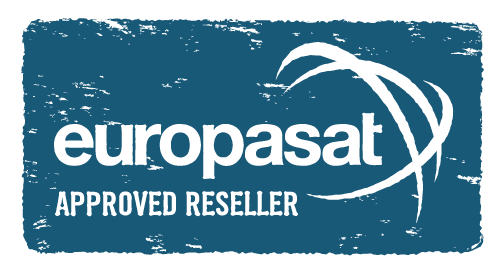 If you buy your Tooway kit, you benefit from our cheapest airtime packages!